The Canadian government will spend an additional $120 million to expand a network of electric vehicle charging and alternative refuelling stations across the nation. The money is part of Phase 2 of the federal government’s Green Infrastructure Fund, which is designed to encourage Canadians to reduce their carbon footprint. Charging stations and natural gas and hydrogen fuelling stations are all part of the plan, Minister of Natural Resources Jim Carr said Jan. 10. Charging and natural gas stations will be built along key freight corridors while hydrogen stations will be installed metropolitan centres. With the new funding, the government has committed to spend $182.5 million on such projects. It spent $62.5-million on more than 100 electric vehicle fast-charging stations, seven natural gas refuelling stations and three hydrogen refuelling stations across Canada during Phase 1 in 2017. 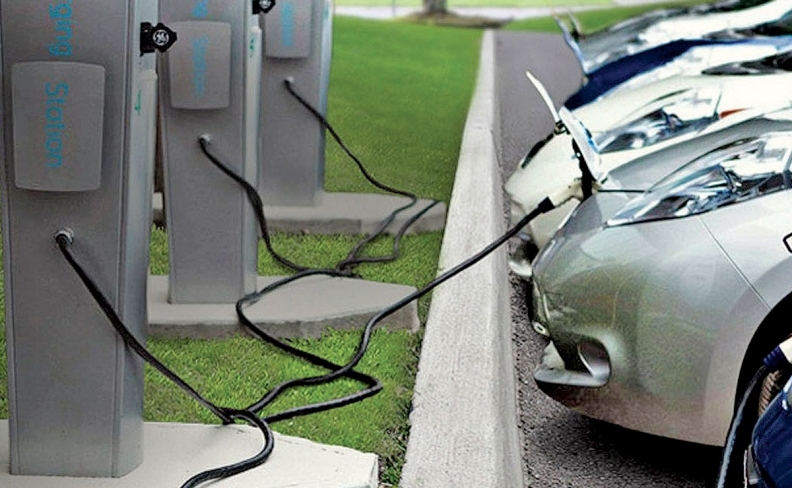 Phase 2 is funding another 200 next-generation electric vehicle charging stations. As part of Phase 2, the government is also accepting proposals for charging and fuelling stations. For EV fast charger projects pitched by private companies, the program will pay up to 50 per cent of total project costs to a maximum of $50,000 per charging unit. For natural gas and hydrogen refuelling station, the government will pay up to 50 per cent of the total project costs to a maximum of $1 million per fuelling station.